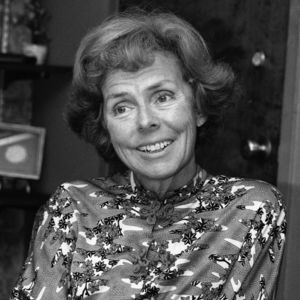 NEW YORK (AP) — Modeling agency founder Eileen Ford, who shaped a generation's standards of beauty as she built an empire and launched the careers of Candice Bergen, Lauren Hutton, Christie Brinkley and countless others, has died. Add your thoughts, prayers or a condolence to Eileen's guestbook. "I sent a healing ruqseet for my anger about family issues I cannot move beyond. Monday evening, I felt a profound peace, which I've rarely felt in the past 20 years. It was accompanied by ..."
"Ok, I wish I will married again, and that time I will have that beuuaiftl wedding. Great couple, location, decoration, photos simple but clean ideas that are perfectly put together. And photos taken at exactly right moments and places. Excelent job!!"